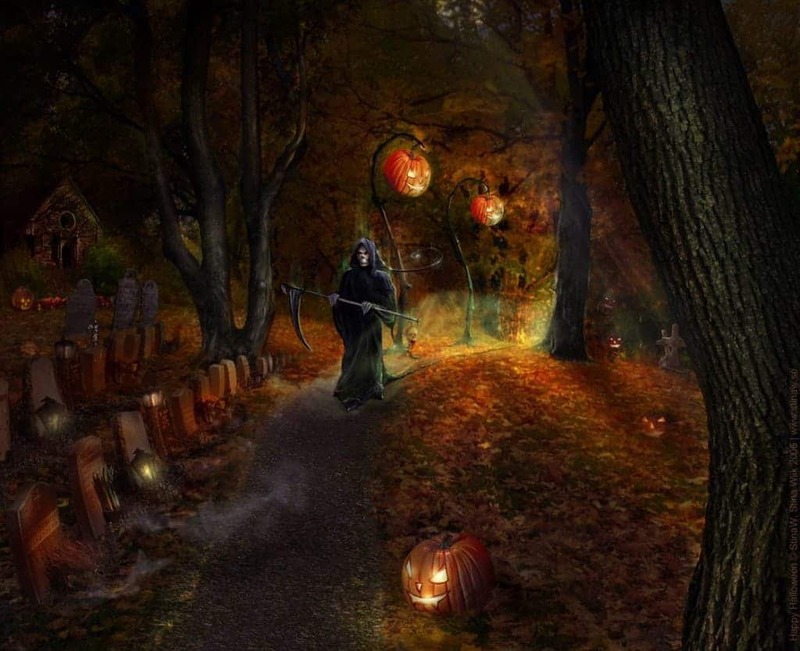 Samhain, or Halloween, was not the only ancient festival planned for October 31st. 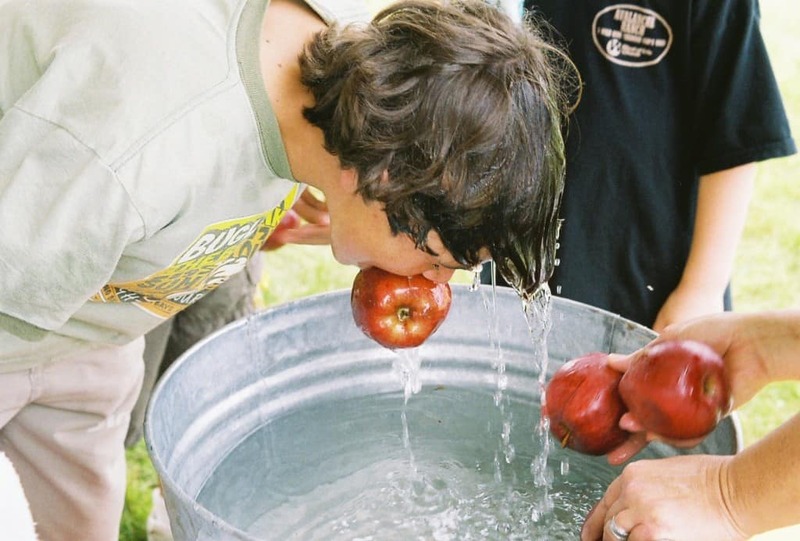 Pomona was an ancient festival, and had plenty of events we still compete in today, such as bobbing for apples. 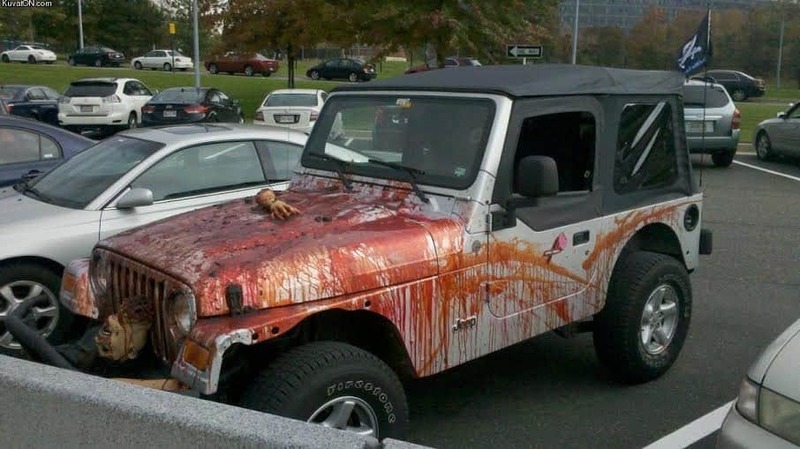 Unfortunately, Halloween is also a dangerous time. Children, according to past studies, are two times as likely to be killed in a vehicular accident or hit while crossing the street over any other night of the year. 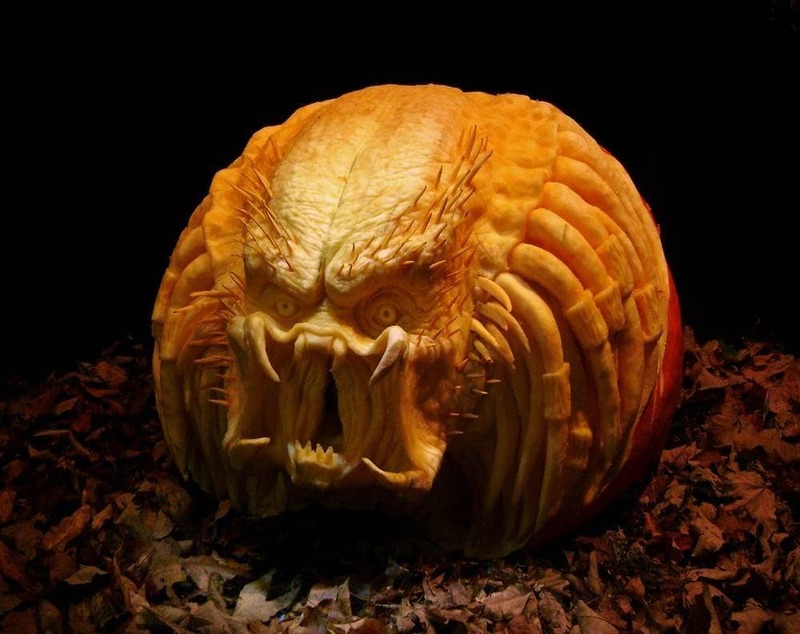 Pumpkin Carving was a tradition the Celts used in an effort to prevent evil spirits from coming to their doorstep during Samhain. At the time, the Celts would hollow turnips out, carve faces into them, and lay candles within to light the face up and spook the spirits. 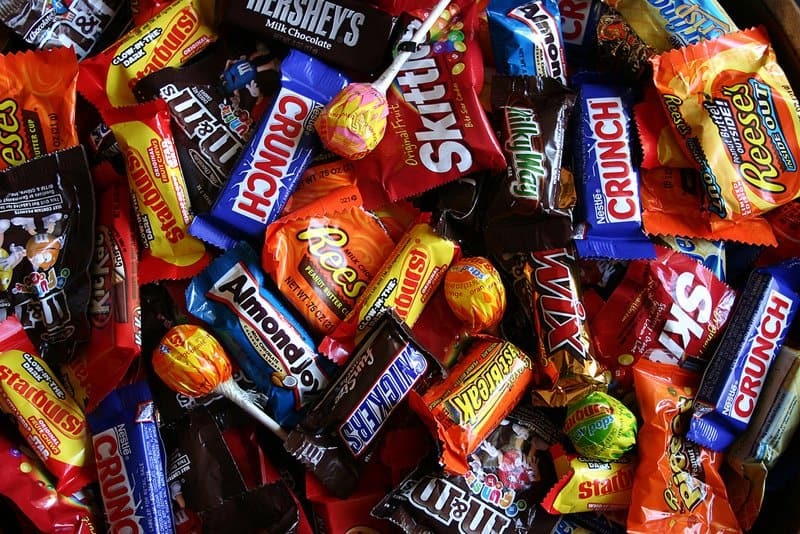 On Halloween night, Americans end up purchasing over 600 million pounds of candy to either scrounge for themselves or to pass out to the children who are trick-or-treating in the early hours of the night. 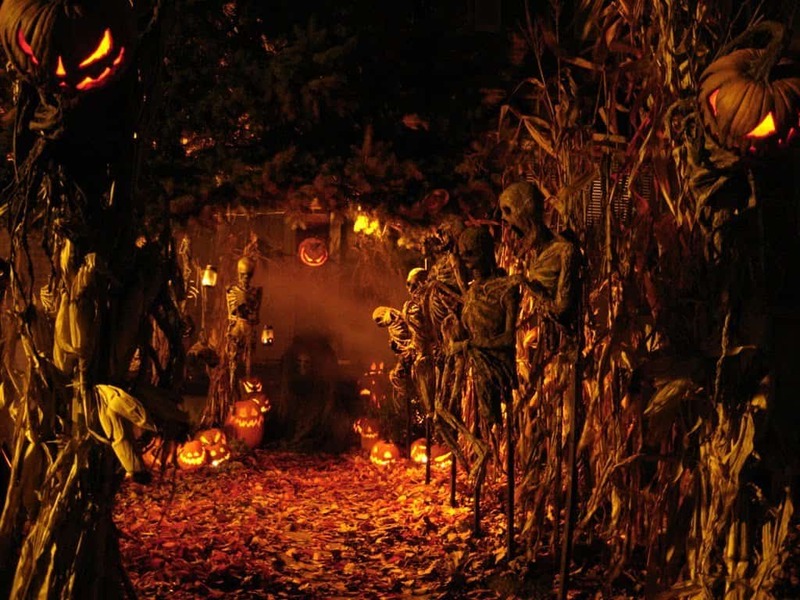 Halloween, while predominantly known as a way for children to get free candy from strangers, isn’t just a children’s holiday. 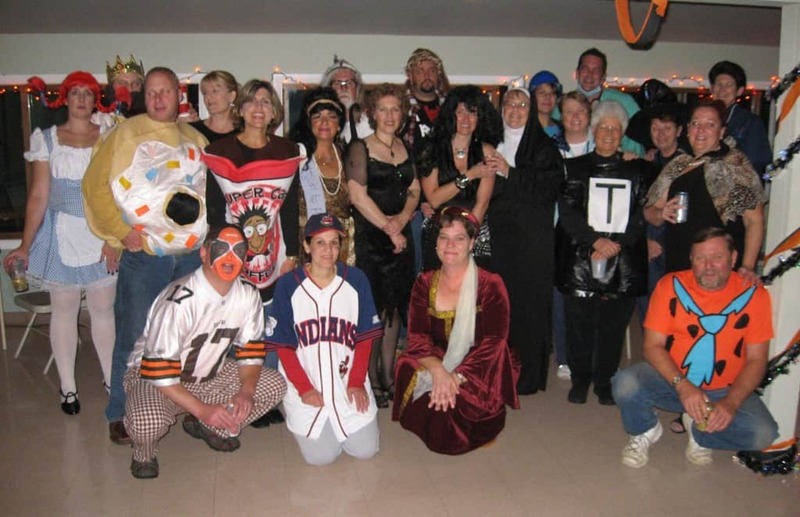 In fact, adult costume sales currently account for over 62-percent of all sales each year. 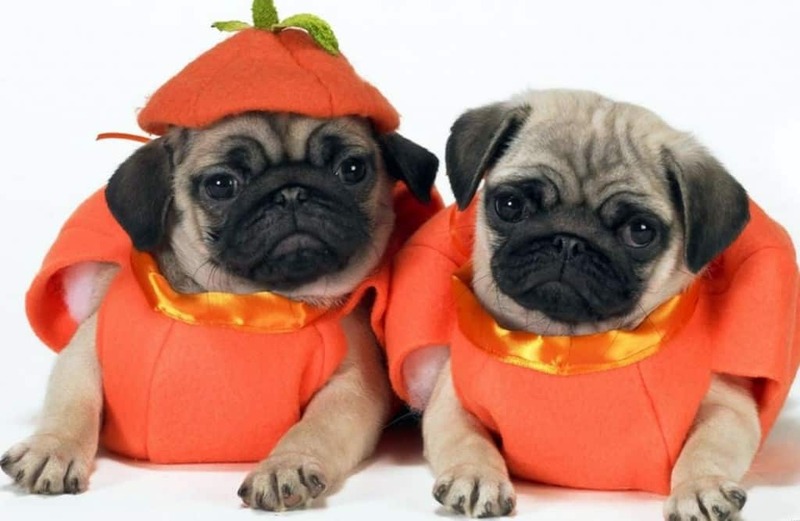 Each year, Americans spend an average of $310 million in an effort to dress up their pet in some silly costume. We’re unsure if the dogs or cats actually enjoy this, but we know they don’t get any candy out of the deal. 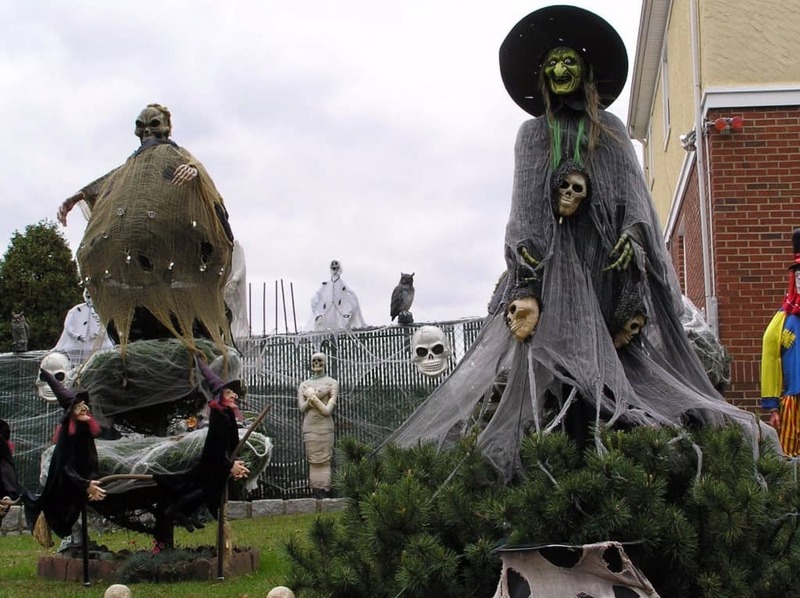 Throughout the world, Halloween has become known as an unwelcome, excessive holiday that has been commercialized by Americans. That belief is probably true, considering Halloween is the second holiday of the year where Americans spend the most money. 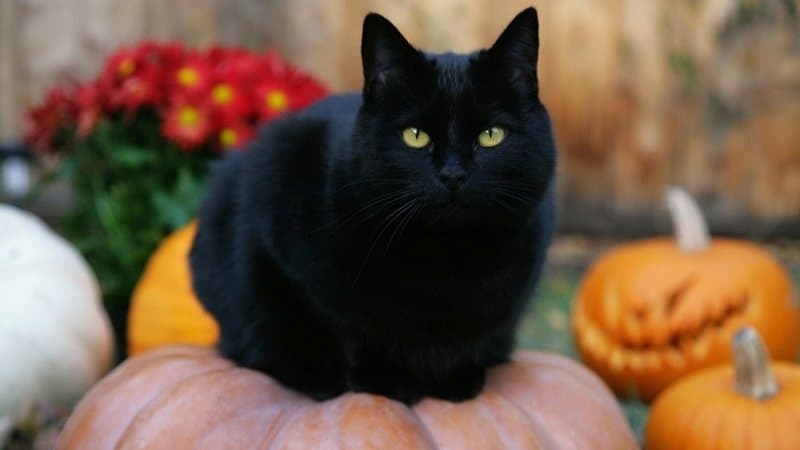 Cats are said to hold a special place within Halloween folklore, as ancient Samhain Druids were said to throw them atop burning fires in wicker cages as part of a divination process. It’s unclear what they saw in these visions.